Innovative designs, custom features, desirable locations, high quality construction and energy efficiency earmark the standards for which Scott Felder Homes is best known. Over the past 30 years, Scott Felder Homes has risen through the ranks to become one of the largest producers of quality, move-up homes in Austin and San Antonio. Contact one of our Vintage Oaks experts at 830-885-3054 to begin your search for the perfect homesite to build with Scott Felder Homes. 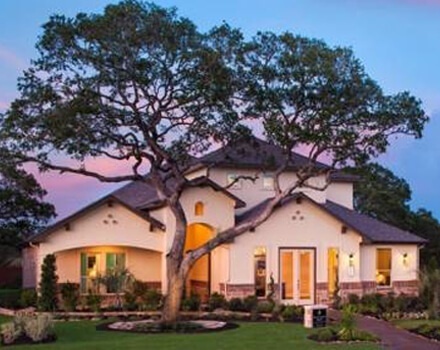 Scott Felder Homes has grown into one of the premier home builders of Central Texas.